Whoo, what is this, like three updates in a row? Starting to get back into the swing of things, haha. 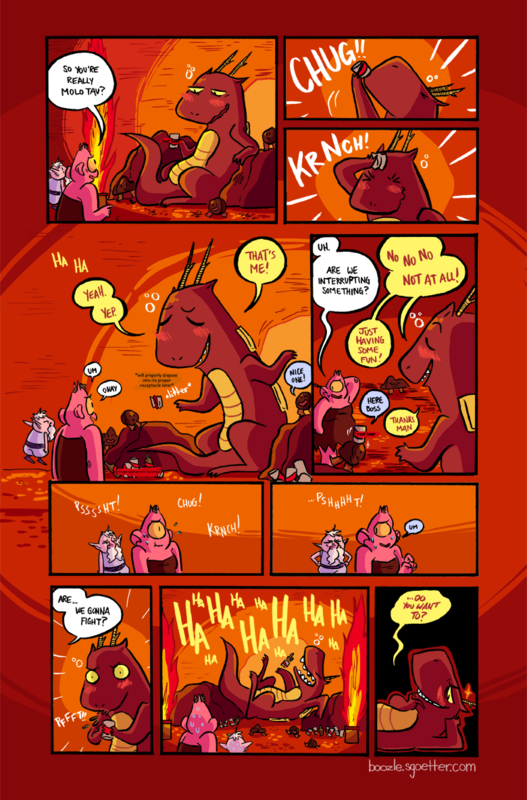 You guys read Snarlbear right? If you don’t, well, now you can read the whole thing cuz it just wrapped up last week! It’s really good, read it if you like unicorns and girls punching monsters (warning for some body horror tho).